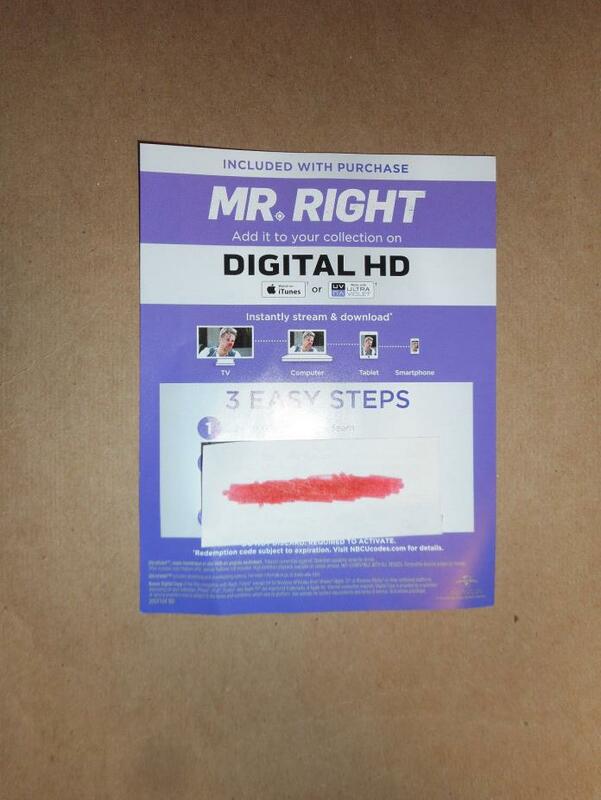 Digital HD Code for Mr Right. This is an Ultra Violet code that works with VUDU, Universal, Flixster, and iTunes. Will receive code same day or next day after payment. Digital HD Code for Midnight Special. This is an Ultra Violet code that works with VUDU, Cinema Now, and Flixster. Unsure about iTunes. Will receive code same day or next day after payment. 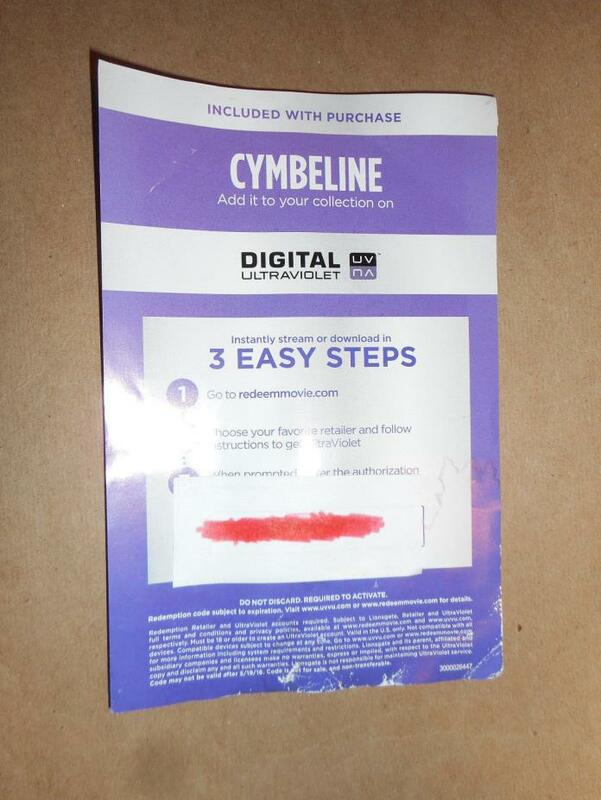 Digital Code for Cymbeline. This is an Ultra Violet code that works with VUDU. Unsure about iTunes. Will receive code same day or next day after payment. This is a Shakespeare tale. 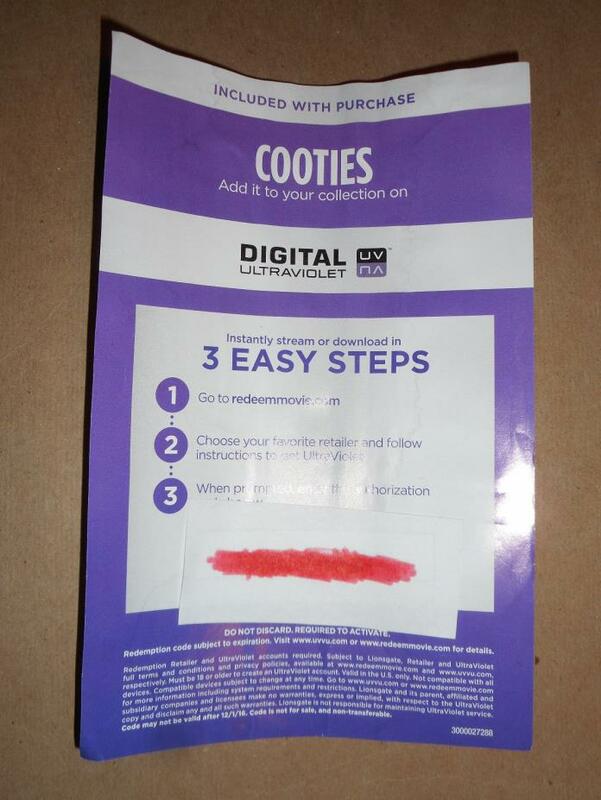 Digital Code for Cooties. This is an Ultra Violet code that works with VUDU. Unsure about iTunes. Will receive code same day or next day after payment. Digital HD Code for 10 Cloverfield Lane. This is an Ultra Violet code that works with Flixter and iTunes. 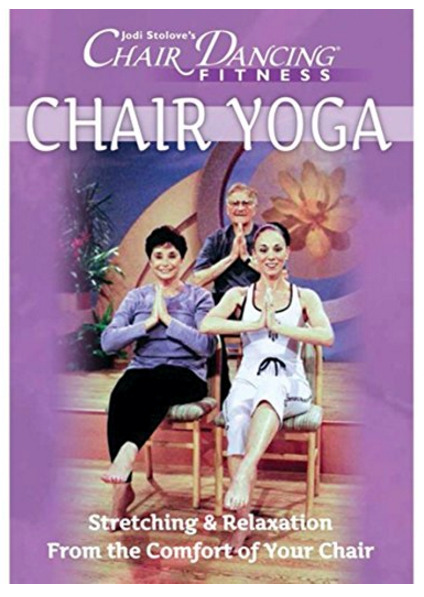 Unsure about VUDU. Will receive code same day or next day after payment. 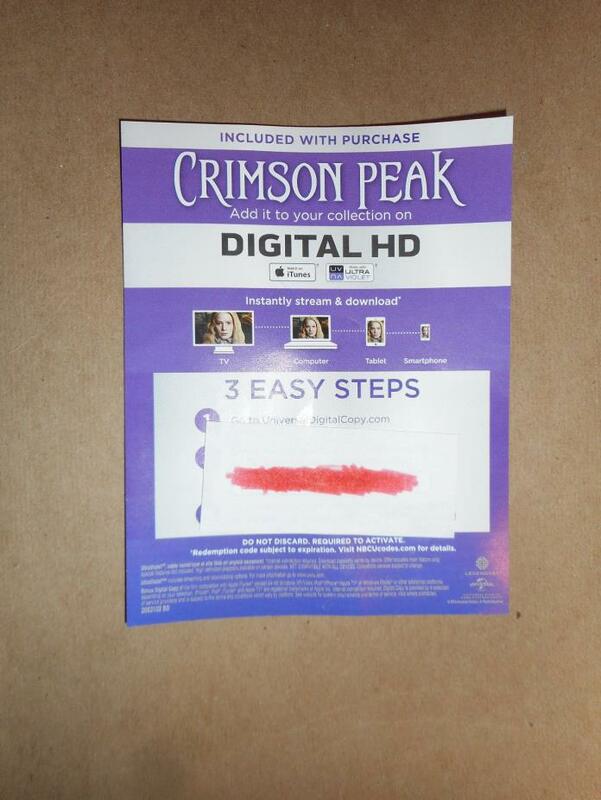 Digital HD Code for Crimson Peak. This is an Ultra Violet code that works with VUDU, Universal, Flixter, and iTunes. Will receive code same day or next day after payment. 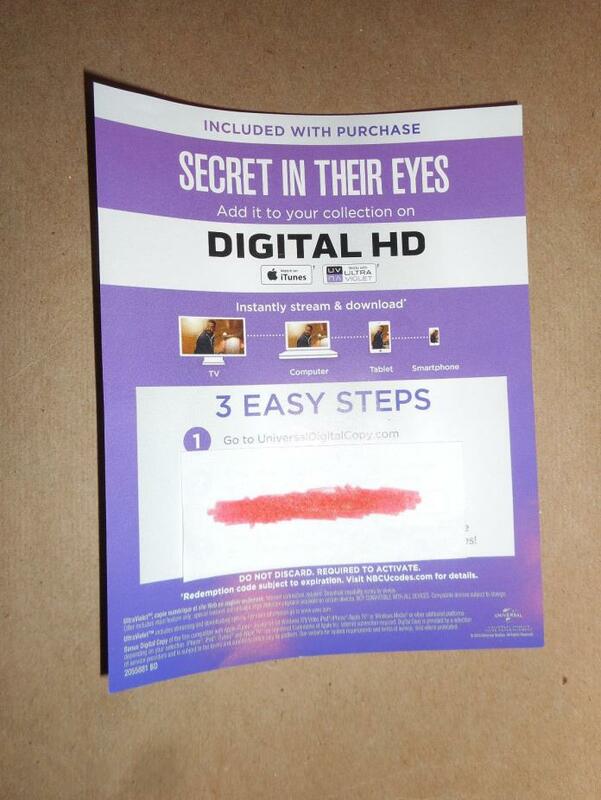 Digital HD Code for Secret in Their Eyes. This is an Ultra Violet code that works with VUDU, Universal, Flixter and iTunes. Will receive code same day or next day after payment. 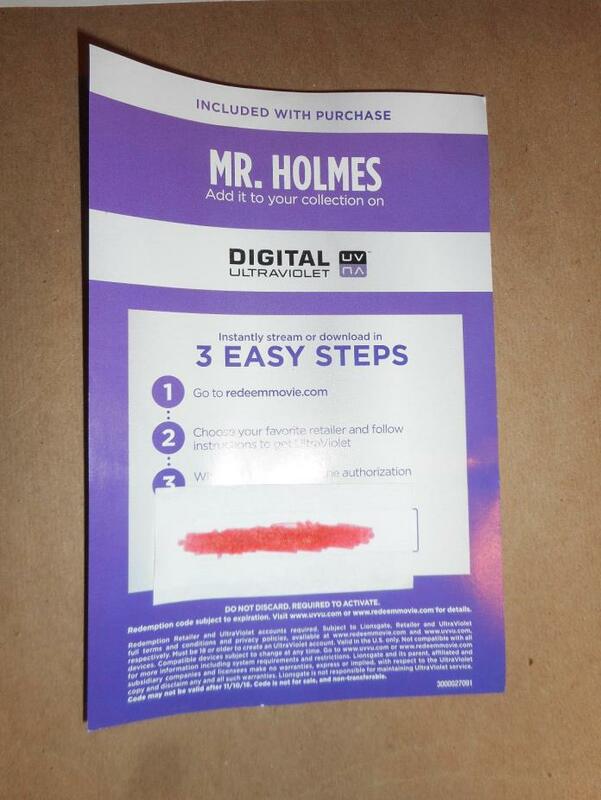 Digital HD Code for Mr Holmes. 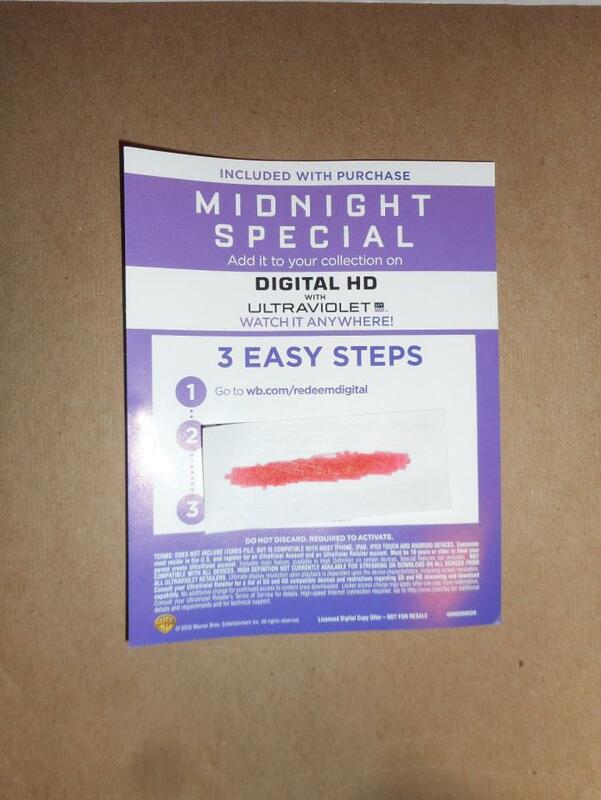 This is an Ultra Violet code that works with VUDU. Unsure about iTunes. Will receive code same day or next day after payment.